Amazing food on Saturday, couldnt get near on Sunday! Even the child who never eats had half a quesedilla! We came and saw you and Percy - we ate - we were blown away- best outdoor food ever! The pulled pork was divine, the mexican slaw was delish... good to see you back in business! Well done both! Absolutely delicious food, served with lovely smiles. Percy gleaming in the June sunshine, enjoy your future successes, richly deserved. Wow! Thats fantastic. I loved meeting Percy and enjoyed the most delicious Indian streetfood for lunch. 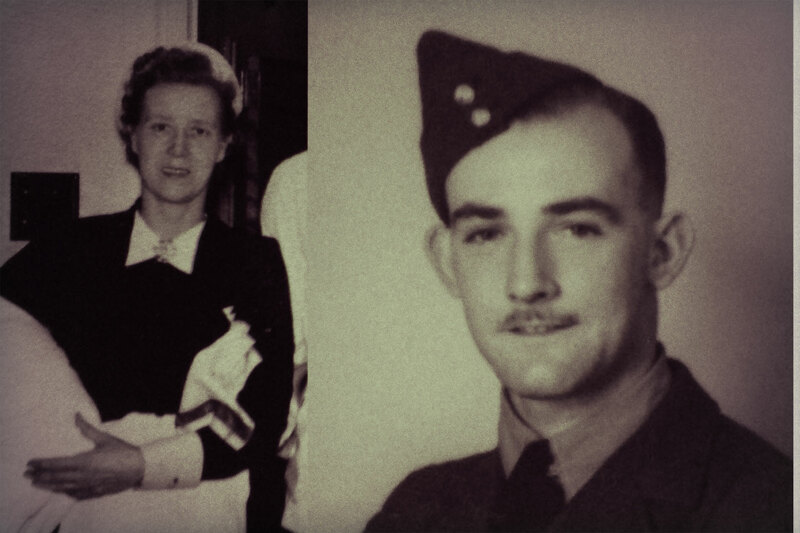 Percy and Lily were our grandparents, and they were born in 1914. Both of them had huge influences in our lives and they taught us how to cook. The decision to name our business after them is a tribute to their passion for food and how they continue to inspire us. We named our grey 1969 Citroen H van after Percy and our rare yellow split screen H van after Lily. They have become characters in their own right. 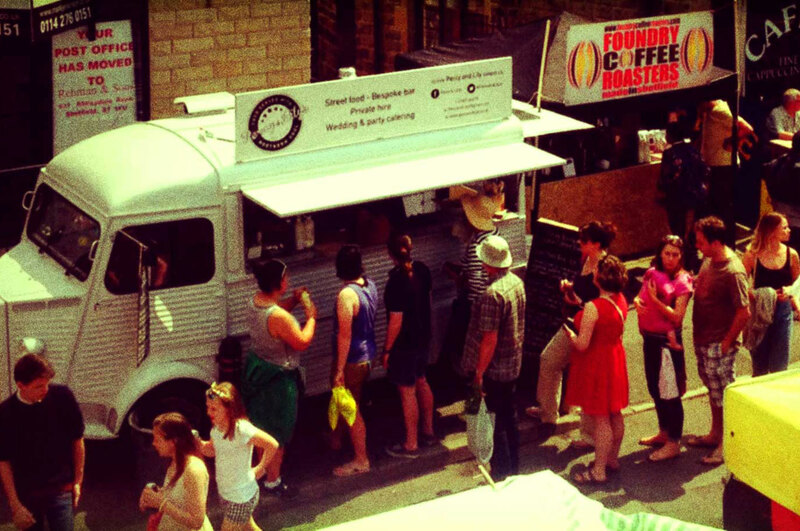 We are passionate about great food, and love the up and coming awareness of street food . We’ve travelled lots, eaten lots and love creating tasty food. Over the past fifteen months, we have developed eight street food menus from around the world, and have been influenced by our travel and some of the quintessential streetfood from South America, India, Asia and the Middle East. We aim to offer locally sourced ingredients, combined with healthy fresh salads to provide you with something nutritious, delicious and inexpensive. We can offer Mexican, Brazilian and Argentinian street food as well as our Pan Asian menus that include flavours of China, Japan and Vietnam. We love our Indian Naan menu in equal measure to our Lebanese Flatbreads, and can offer fabulous Hot Dog menu with a real difference. At Percy and Lily’s we offer bespoke catering for weddings, parties and events. If you hire Percy, he will provide the food. 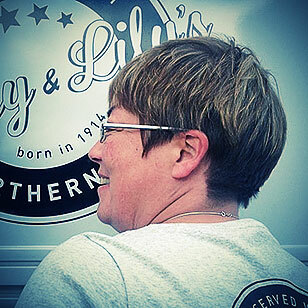 Lily, on the other hand, can provide a bespoke bar service for those locations that might be challenging! Percy is usually driven to events within a 10 mile radius of our HQ and is hired out at a cost of £250. Further afield, we trailer him to guarantee his arrival, as he is an old boy, born in 1969. Lily on the other hand has no engine or fuel tank, and is trailered to an indoor or outdoor space. Our price to hire Lily is inclusive of her transportation, set up and service of the bar for a 4.5 hour period, all glassware, ice and two staff to serve. We can provide a written quotation, based on your location and needs. We understand that Percy and Lily can’t attend all events. We therefore can offer an outside catering service with a menu tailored to your needs in the location of your choice, be that your home, workplace or hired venue. 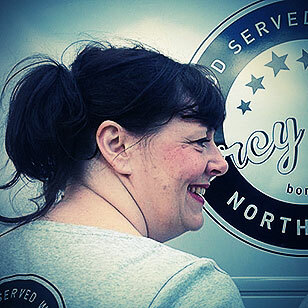 We’ve had over 10 years experience in catering in Sheffield, at Award-winning Homemade (in Nether Edge 2008-2013) and Mangetout (in Nether Green 1995-2000) so we are not new-comers ! We pride ourselves in providing fresh food, with a strong emphasis on street food, slow cooked meats, mezze style sharing platters, great tasting salads, interesting vegetarian food, cakes and desserts. We will need to take a few details about your event and requirements, in order that we can create some menus for you, as this is a bespoke service. We may be a small team, but we only have a small van! Get in touch with us of you want to talk about dates, menus or just to say hello! © 2019. Percy & Lily's All Rights Reserved.